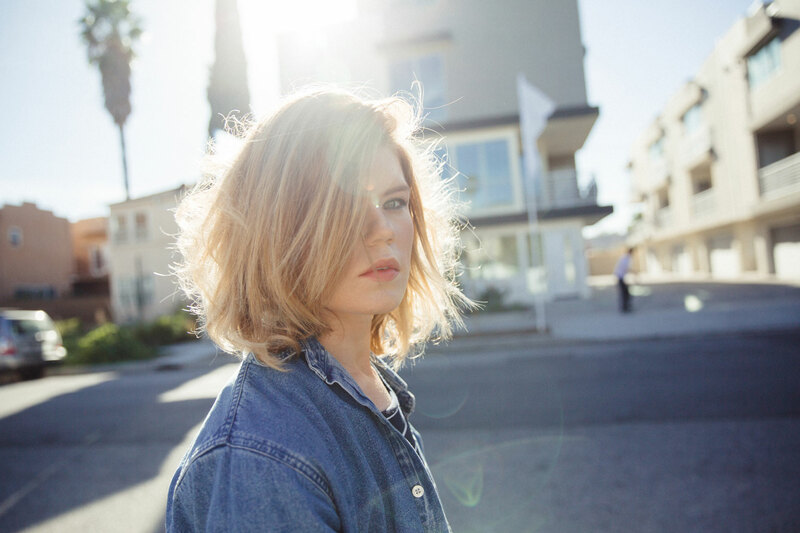 Three creatives share the stories of the clothes they love the most, and how garment recycling could help them let go. Take that beloved old garment to any H&M store, trade it for 30 percent off your purchase, and let its fibers make a new one for somebody else. If there’s anything you own that knows what you go through—over a day, or over a decade—it’s your clothes. You hang on to them, even as they wear and tear and fray, because this sweater saw you through every late-night studying session in college, or an old friend gave you this concert tee, or you were wearing that coat on the day you got your first job. But what to do when it’s time to let go? After all, the trash is a depressing and unsustainable destination for a much-loved piece of clothing. But what if it could be collected and repurposed? We asked musician Jon Batiste, artist Jody Steele, and designer Candice Pool how they would want to send off their most personal and precious possessions. We found that they're looking for an option that would allow them to honor their old clothes, and the memories they hold, by giving them new life. 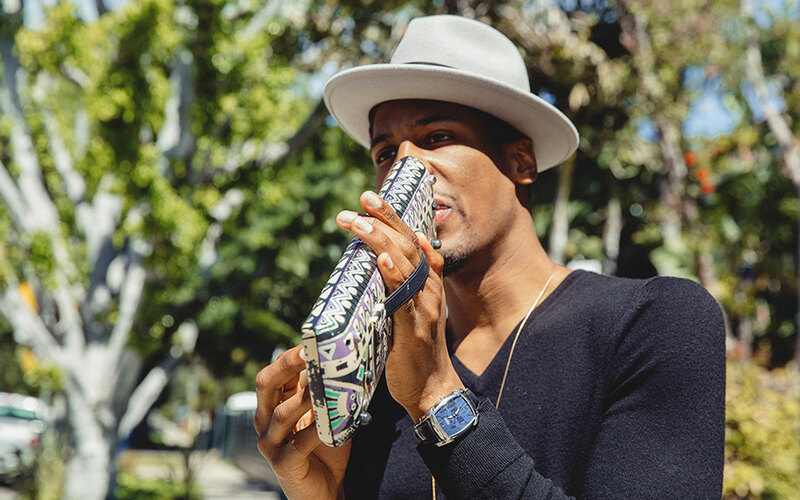 Artist, musician, teacher, fashion icon: Jon Batiste is bringing the world together, one subway car at a time. 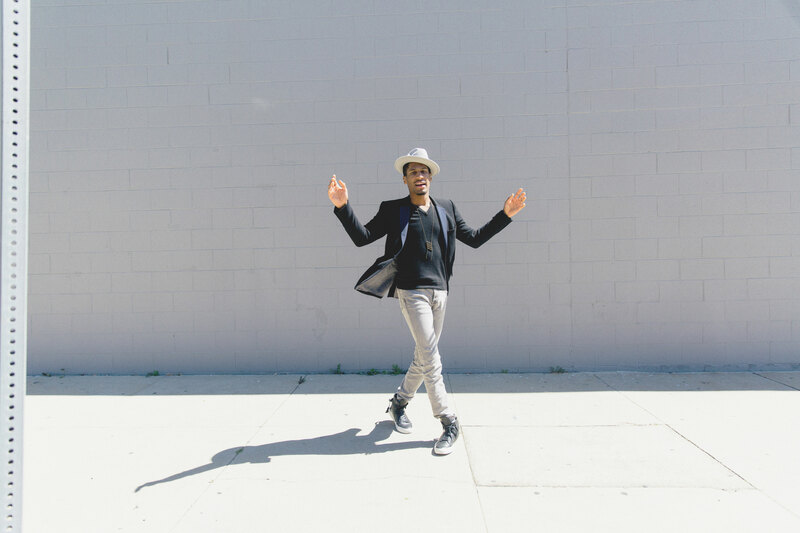 About five years ago, Jon Batiste and his band, Stay Human, took over the labyrinthine web that is the New York subway system. They didn’t ask for money: They just played. Over and over, on different cars on different trains, infusing the whole city with an energy that sought to include as much as educate. That twist can come in the form of a bright splash of color, or an unexpected pair of sneakers matched with a suit. Batiste used to wear a bright red beanie—he compares it to the one Steve Zissou wore in The Life Aquatic—almost every day at a certain point in his twenties, no matter his outfit. He’s held onto it ever since. It all ties back to his mission to impact, translate, and connect. “What’s your message?” He asks. “It really has to come from the heart, and it’s got to be a calling: Something that really is your reason for being.” And he continues to explore those reasons, in his music, in his teaching, in his style, — even on the New York subway grid. An artist who made a name for herself on social media is giving back with a message of her own. When Jody Steel creates — using paint, markers, makeup, whatever’s on hand—she does so on a canvas we each own and carry everywhere. What began as a way to keep her hands busy during lectures in college—elaborate, realistic portraits and drawings on her thigh—became a series of how-to videos that quickly went viral, racking up millions of views online. One of her most recent videos, titled simply “Body Image,” shows Steel painting on her own abdomen, adding layer after layer of detail until her stomach looks exactly like a twisted, stretched piece of fabric. And for Steel, who spends so much time in thrift stores that she can name every one in the Valley, those looks are built out of clothes carrying stories from any number of people, which she sees as only adding to their value. Those layers of meaning given to a piece of clothing by a series of owners aren’t lost on Steel. The most important clothes that populate her closet are there because they’ve belonged to other people: Her mother, who helped introduce Steel to the world of art, sends her clothes all the time, and she can rarely bring herself to discard them. 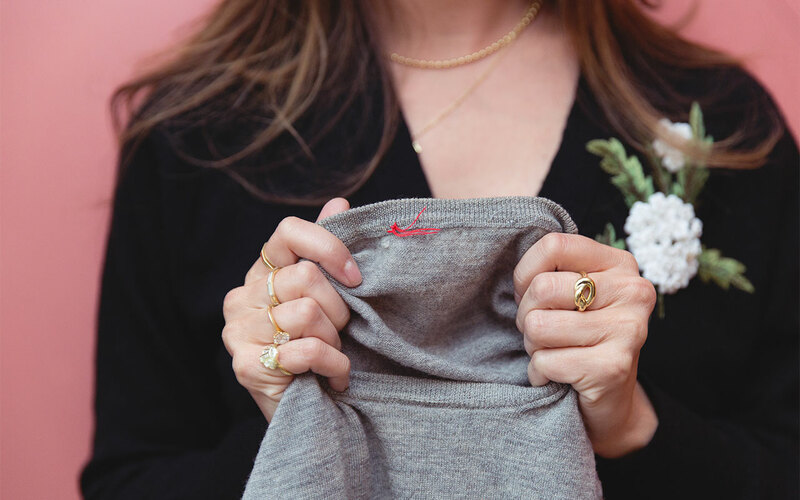 The independent jewelry designer on vintage rings, the key to confidence, and an unexpected take on the Power Suit. Candice Pool can understand in two seconds what most people might take years to notice. Pool brings the same approach to her clothes, favoring items that make her both comfortable and confident. She holds on to particular pieces that have been imbued with meaning over the years. Ten years is a long time to hold on to a sweater, though, and Pool is melancholy when she acknowledges that she won’t be able to wear it much longer. She doesn’t want to donate it, since there’s no telling where it might end up, and it means too much to her to just throw away. Recycling seems to her the better ending.